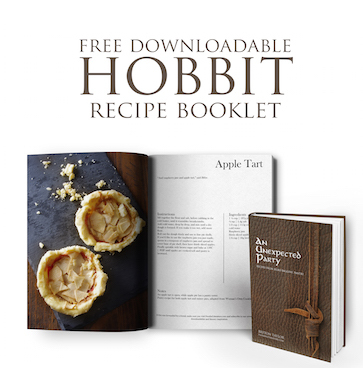 Whether your guests are 5, 30 or 60, I’m a strong believer in sending them away with goody bags. 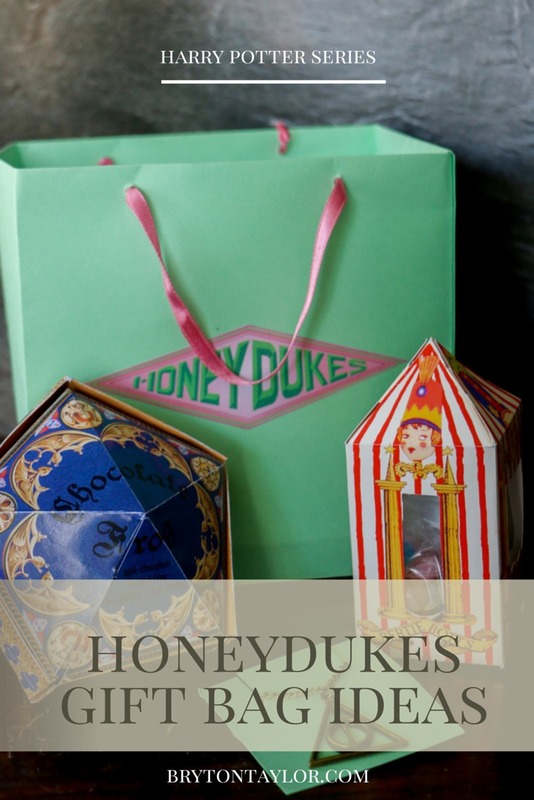 When I went to Honeydukes at The Wizarding World of Harry Potter, I was thrilled to be shopping there, but my thought when I left was, it’s too bad they didn’t have proper Honeydukes shopping bags. And thanks to Pinterest I know I’m not the only one who collects cute bags (so I don’t mind admitting it). Take note of that Universal Studios. So for my Harry Potter Hogwarts dinner party, the plan was to create these adorable Honeydukes bags filled with Bertie Botts Every Flavour Beans, a Chocolate Frog and a Deathly Hollows necklace. And I say plan because it was, right up till I ran out of time. Fortunately I had completed the Bertie Botts Every Flavour Beans and had the necklaces, but this is what was supposed to be the end product. I used (links to the chocolate frog mold I had bought via Amazon), but I could have shrunk the box ever so slightly. 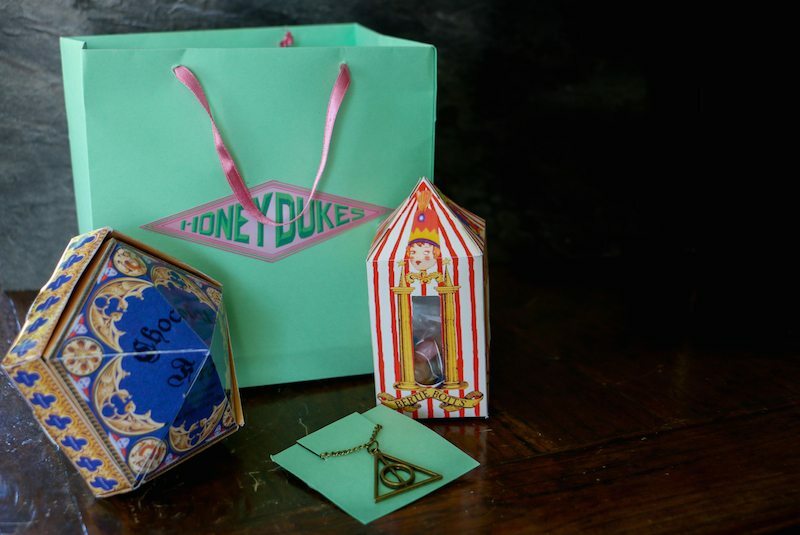 I’ll post the free download for the Honeydukes Chocolate Frog box in its own post tomorrow. And for the necklace, I had bought these from ebay for $1 each, and made a little card to hold them. I love this soooooooo much. I need to do this for my next Harry potter movie party! !